Five Finger Death Punch News: Ivan Moody vs Till Lindemann. 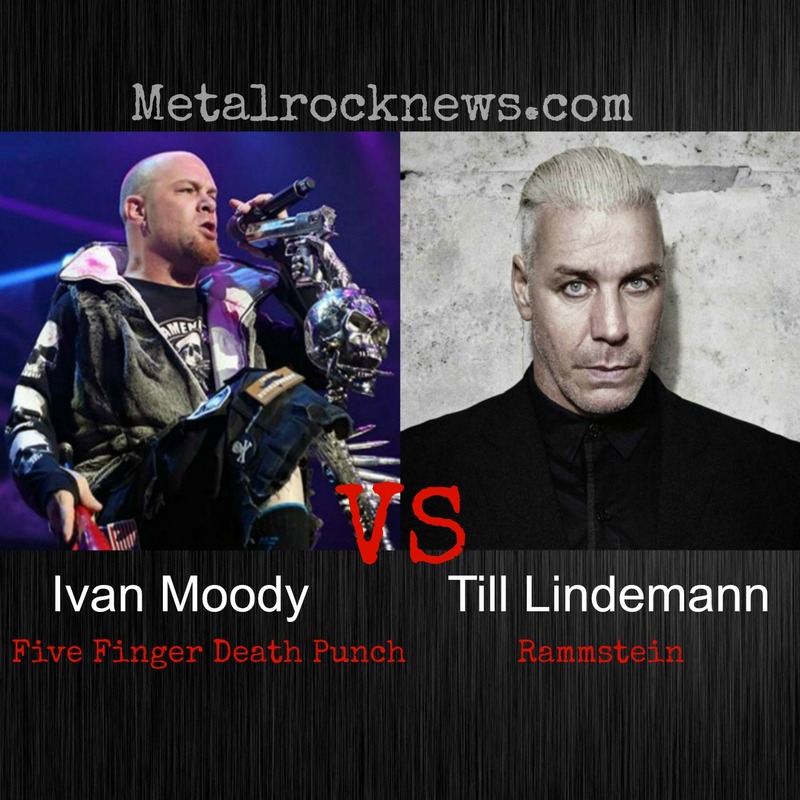 Vote Ivan as "Best Frontman Of All Time"
Ivan Moody vs Till Lindemann. Vote Ivan as "Best Frontman Of All Time"